Edges and ends are usually referred to as one of these three types: square, micro-beveled and beveled. 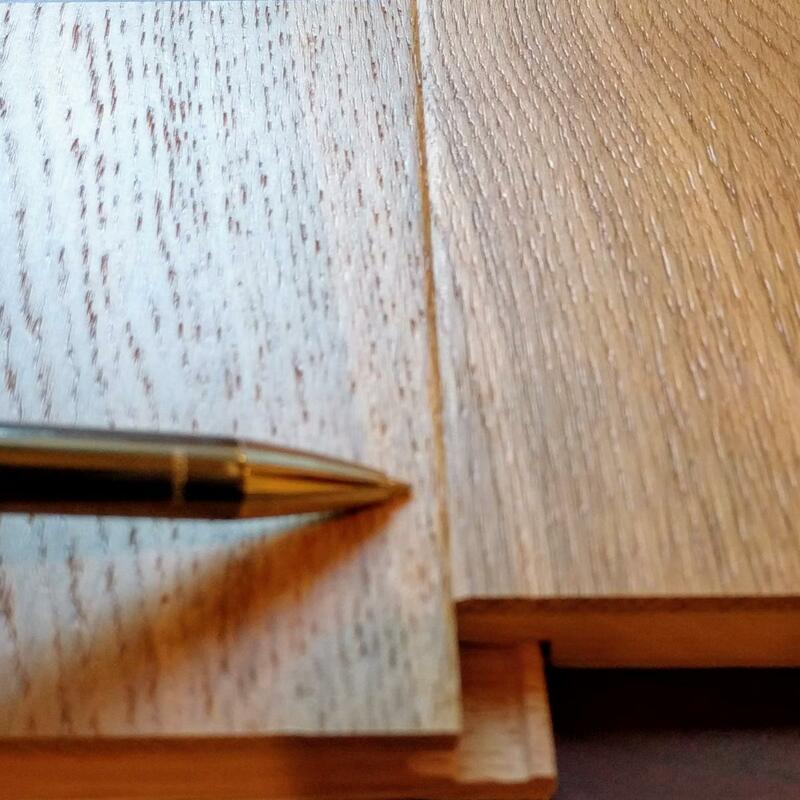 The terminology varies from brand to brand and can be confusing with additional descriptions like eased (micro bevel), kissed (micro-bevel) pillow beveled (beveled soft edges), scraped bevel (full bevel with scrape marks) and more! We have lots of choices to help you achieve the look you desire - use our Edge Style filter in the Narrow Choices menu to restrict items by edge style. 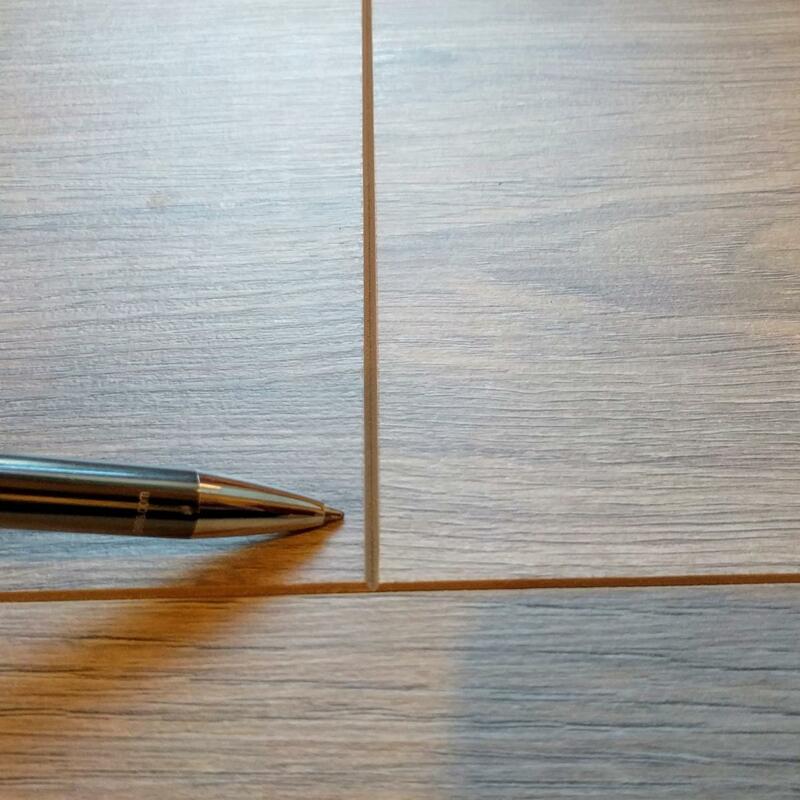 Square Edge floors fit together flush on all the ends. This result is a sleek and seamless looking transition between planks. Micro-Bevel refers to a class of edge styles that have a very small bevel. These are often referred to as eased, kissed, micro-v, and painted micro-bevel. The individual flooring panels are delineated. 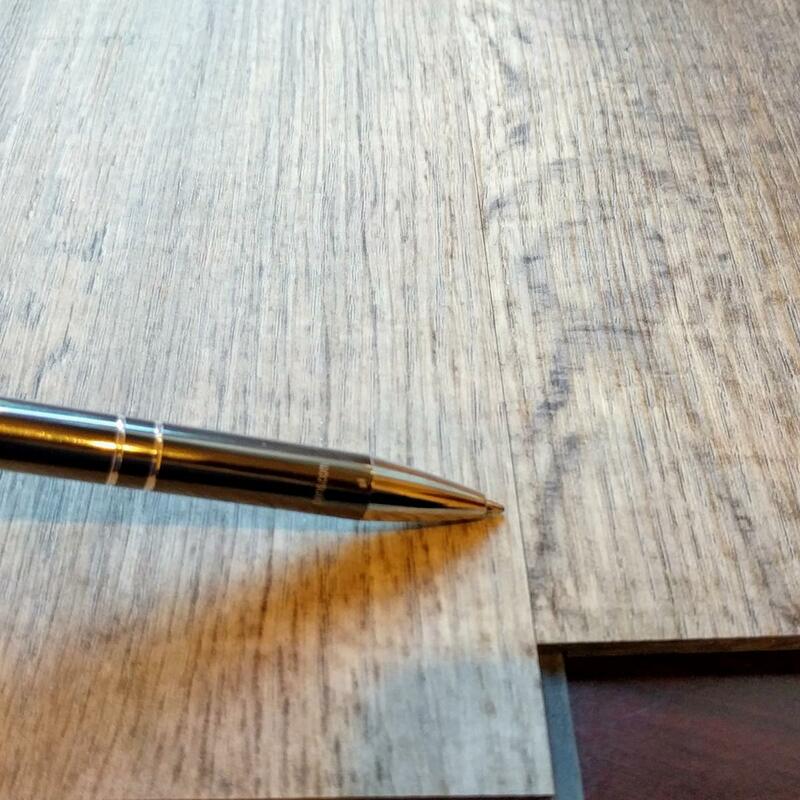 Bevel Edge floors feature a larger, more pronounced edge detail, with the individual flooring panels clearly delineated. A full bevel edge is often combined with a sculpted or hand scraped effect. This combination results in a stunning, time-worn and authentic appearance.